The youngest Nobel Prize Laureate Malala Yousafzai seemed eager to hone her skills to become the ‘next chess master’. 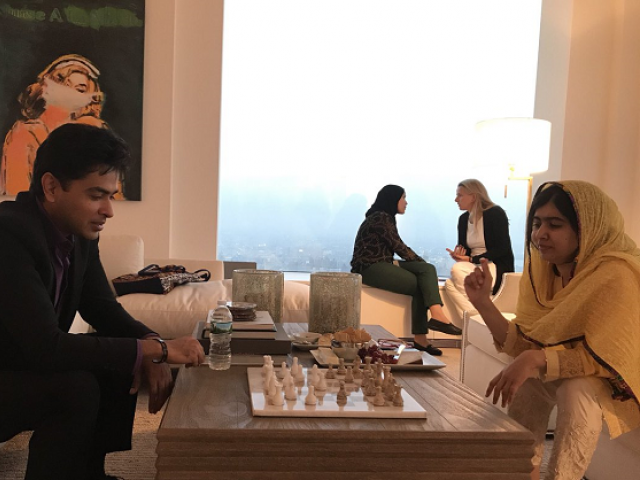 She was seen concentrating while getting chess lessons from renowned singer and social activist Shehzad Roy in a tweet by the latter on Saturday. As the lessons come from one humanitarian to another, the tweet sought to promote the Zindagi Trust, a charity run by Roy to improve the quality of education for the marginalised in Pakistan and SMB Fatima Jinnah school in Karachi which has “produced a national champion in chess”. Malala, one of the world’s most famous activists for female education, is called “… a quick learner” by Roy. About 23 million children do not go to school in Pakistan, half of them girls who often marry before the age of 18, miss out on education because they have to work or cannot commute long distances because it is not safe. 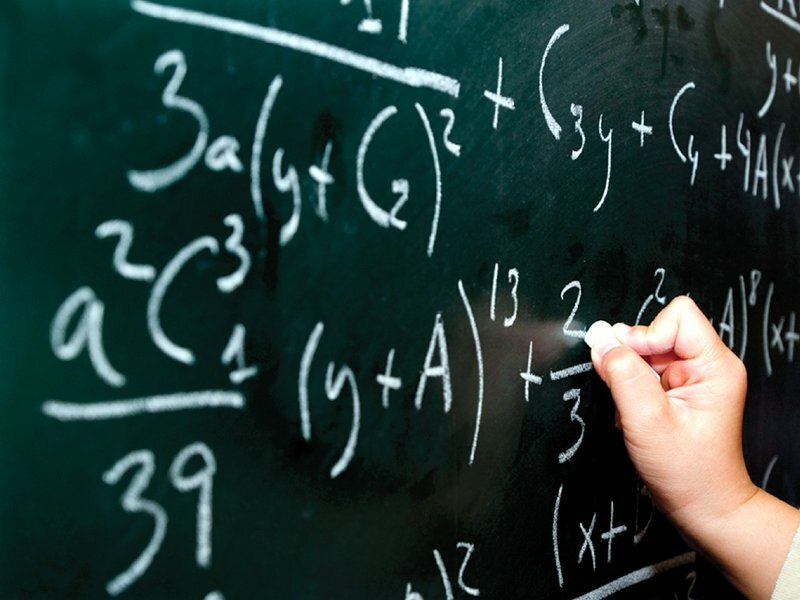 The majority of children who go to school attend government institutions, which often have dilapidated facilities and poor attendance rates by teachers. SMB Fatima Jinnah Government Girls School in Karachi is one of about 600 in southern Sindh province that is part of the Adopt-A-School programme, which aims to improve facilities in government schools. The school has promoted the game among girls and has produced some of the best teenage chess players in the country being trained by country’s former international chess master Shahzad Mirza, a keen promoter of the game in schools. Chess is also a compulsory subject for girls in grades 4 to 8 in the school, which is in Karachi’s old city Garden area. Chess can help to produce “strategic thinkers and problem solvers who will tackle complex issues affecting Pakistan or even the world,” said Roy, who has been honoured by the government for his humanitarian work. With additional input from Reuters.